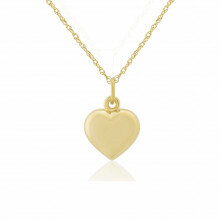 A small and curvy heart Pendant Necklace in polished White Gold. What better way to show someone that you love and appreciate them? 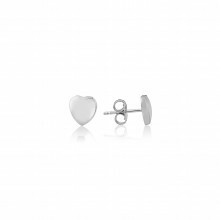 A popular choice for Christenings, Valentine’s Day or as a bridesmaid’s gift.